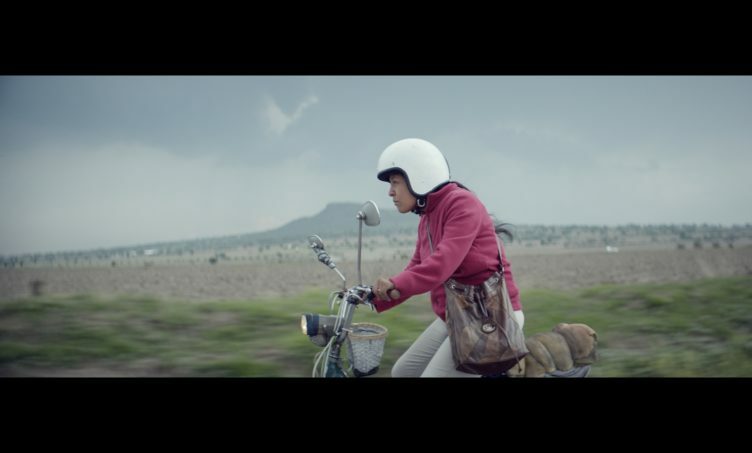 PCFF is delighted to offer our first Spanish language shorts reel. It is composed of films with very different narratives. They include a boy finding inspiration from the garbage he collects an ailing girl who finds solace in an untamed horse, a story of a family without documents living day-to-day in New York City and a mother who goes to great lengths to provide the piñata her son wants. A terminally ill girl is told of a time when men and horses coexisted equally. When their pact was betrayed, the mystery of the horse’s stone was discovered, unleashing powers that may help her now. When her best friend is taken away during an immigration raid on the day of the Pope’s visit to their city, Adriana decides to take matters into her own hands. A loving mother goes to great lengths to provide the piñata her son wants. What inspired him to want this one?! Adan lives day-to-day helping his father Hilario collect garbage. An unexpected visit to the school will reconfigure Adan’s whole universe. A youngster spends the day with her beloved grandma in the kitchen, trying to help prepare a meal. Through play, laughter and a couple of accidents she learns about traditional food from her home country and the joy of making food for the people she loves.